A lot of e-commerce websites and shops now have loyalty schemes and reward programs which customers can take advantage of. This is great since the bonuses act as incentives to win back customers. Also, they give customers an opportunity to get return on their investment and in turn they spend more. The program comes inform of frequent players points or VIP points. Accepting such points is important in reducing the profits gained or house edge. In fact, casino VIP programs are a standard feature in any online casino and you will be automatically enrolled. If you wish to quit you need to refuse accreditation of bonuses or contact support. When you first join an online casino to play for real money, you will be automatically enrolled into a VIP or casino loyalty programs. Every time you start spending money, you will begin to earn points and start off at the lower tier. In time, you can gain access to the upper tier that comes with more rewards. The rule is straightforward, the more you bet the higher the chances of increasing your VIP level. VIP programs come in different levels with the highest level consisting of better rewards. You will have a number of casinos offering programs with more than ten levels but the norm is five levels. Each of the level is named from either a precious stone or noble metals such as bronze, platinum, silver and so on. It’s also easier to find online casinos with fresh loyalty programs with a twist to the VIP levels. Some casinos will also use action heroes, trophies and belts at their VIP level. You will also find a few casinos with VIP plans comprising of evolving heroes or characters every time you achieve a certain level. A lot of online casinos handle their VIPs in the same way except for some minor exceptions and differences to the rules. A number of those issues are straightforward like better prizes come with more points. You should focus on games that give you more points compared to those that don’t so as to cash in on your rewards. The prizes come in form of vacation tickets, bonus credits and cash. What distinguishes bonus program and reward program is that their VIP points wouldn’t have wagering attached. You can conveniently spend your points on anything you want as long as you’ve accumulated enough. It’s also easy to convert points into cash then withdraw and spend at the casino as an extra credit. Items from the gift shop and cash aren’t the only things added to the package. You will also be eligible to offline prize such as vacation, tournament entries, reactivation bonuses and higher bonuses.VIP programs also offers you faster withdrawals compared to other players if you are in a higher tier. You are able to conveniently gain access to higher tiers that come with greater rewards. They are categorized in different ranks such as platinum, silver and gold. A number of casinos will have the diamond tier which is favorable to big spenders. You should understand that the more you spend or bet at the casino, the higher your VIP tier. There will also be programs that let you buy points from the casino while others allow you to buy from players. This is beneficial if you are not looking to exchange your points for gifts or items. Depending on what you want to do with your points, it always pays to be affiliated to a payment scheme. It acts as an incentive to keep playing and also increase your bank royalty which boosts your bank roll so as to play even more. 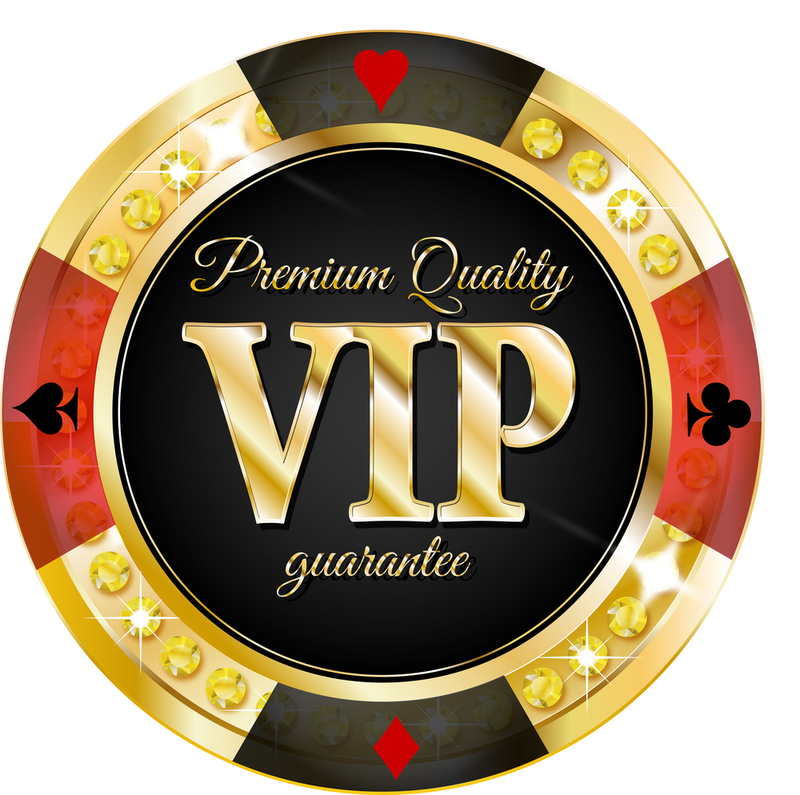 The VIP program shouldn’t be a focus of your activity given it’s a side benefit to your gambling habit. It is easier to spot big players in a casino, so making your initial deposit and begin playing is the best offer you can ever get of becoming a pro player at high roller online casino. The managers of a casino have their own ranking criteria in determining high roller players. In general, you are required to make an initial deposit of £6000 and begin waging regularly to increase your points. Keep in mind that frequent and big bets boosts your point counts faster whether you lose or win.